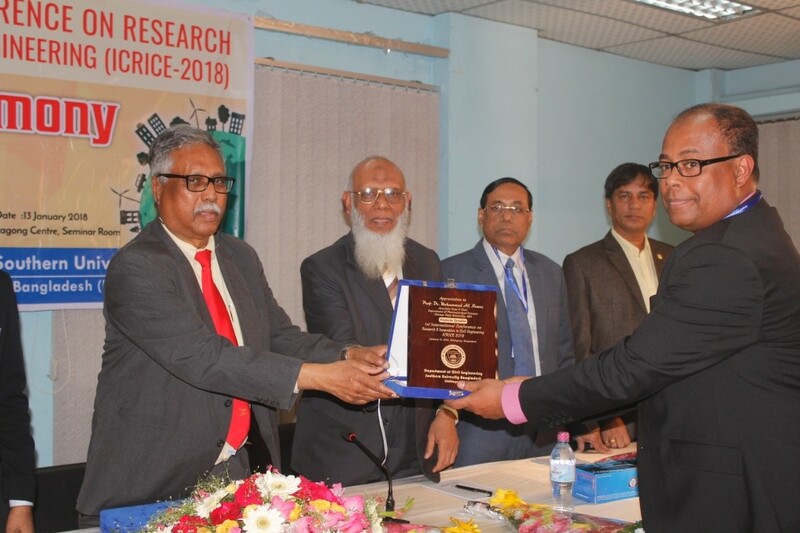 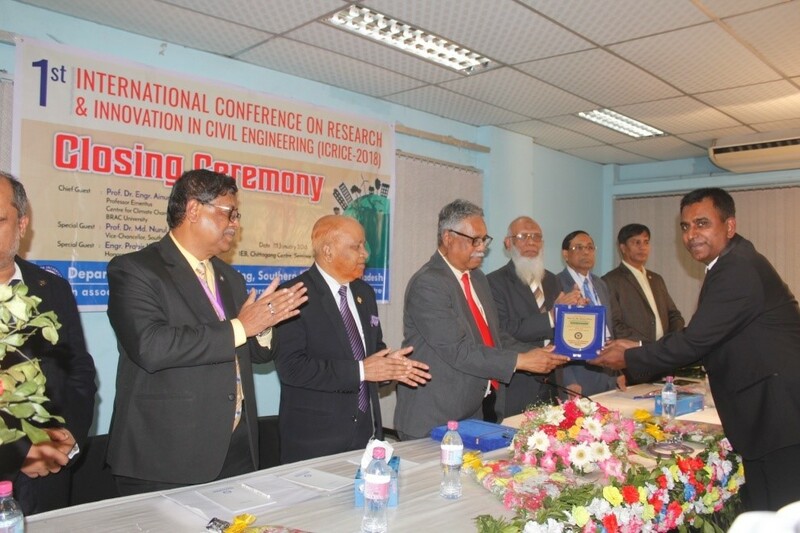 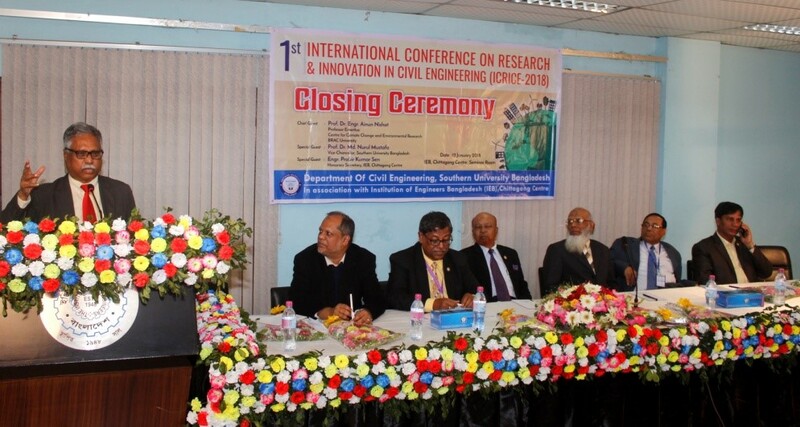 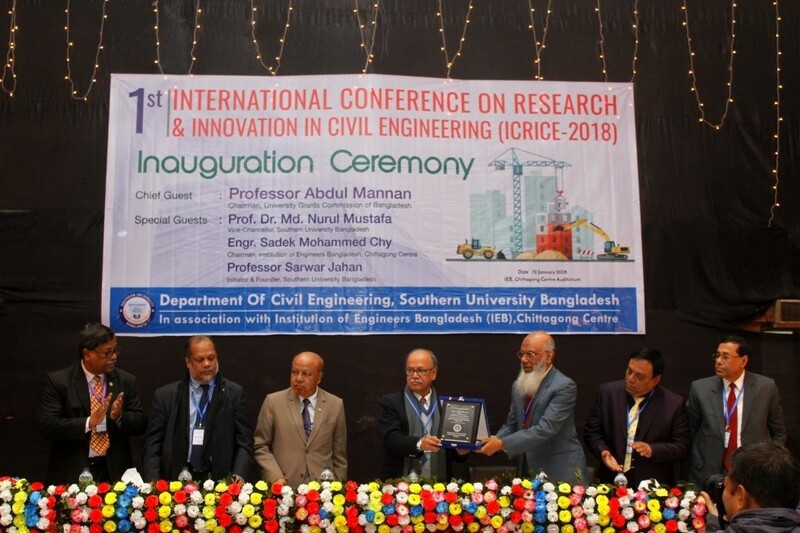 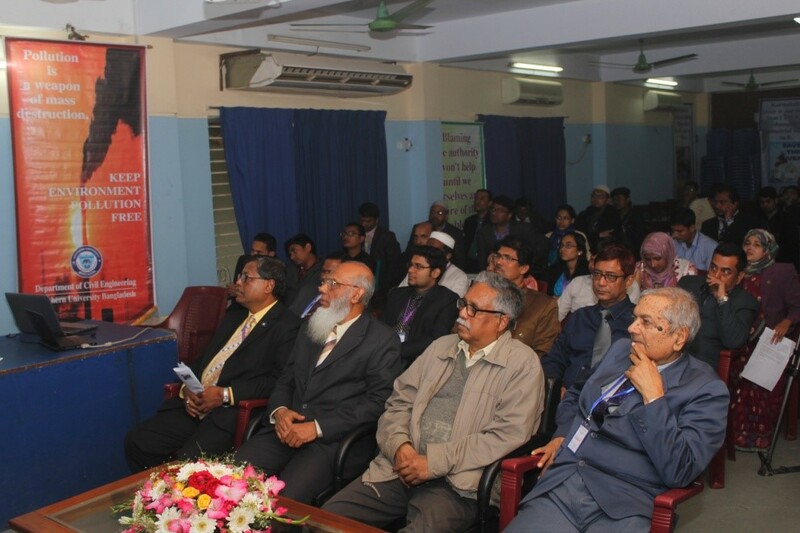 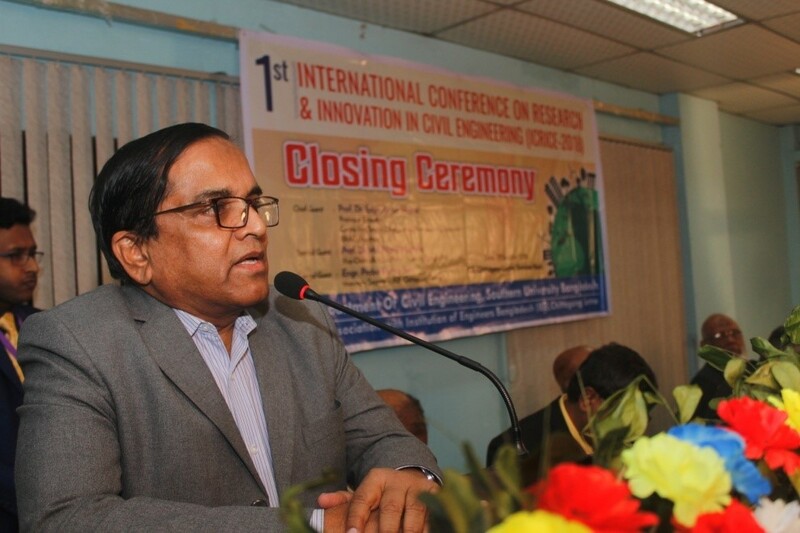 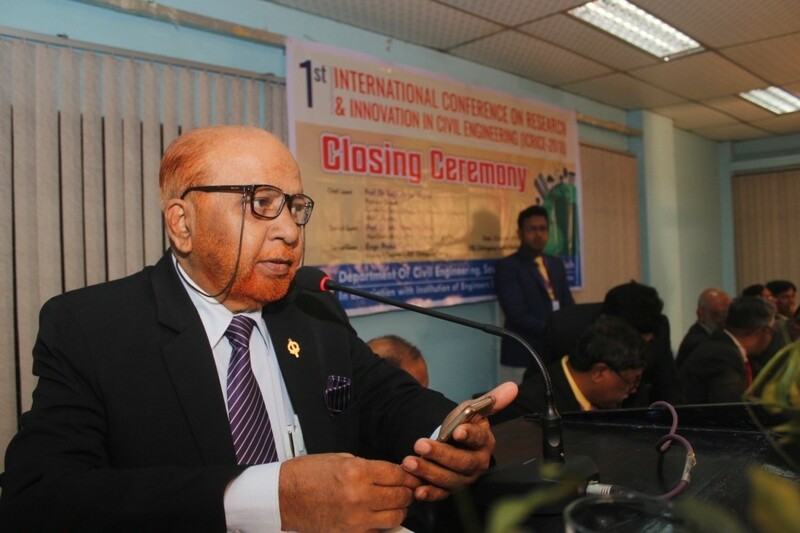 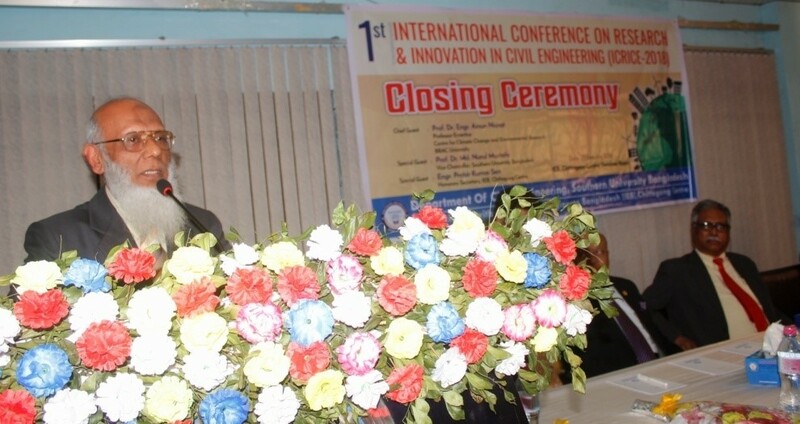 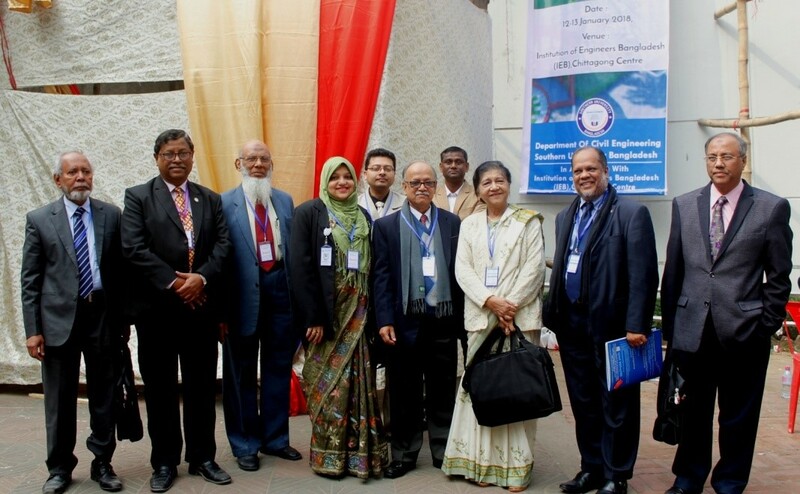 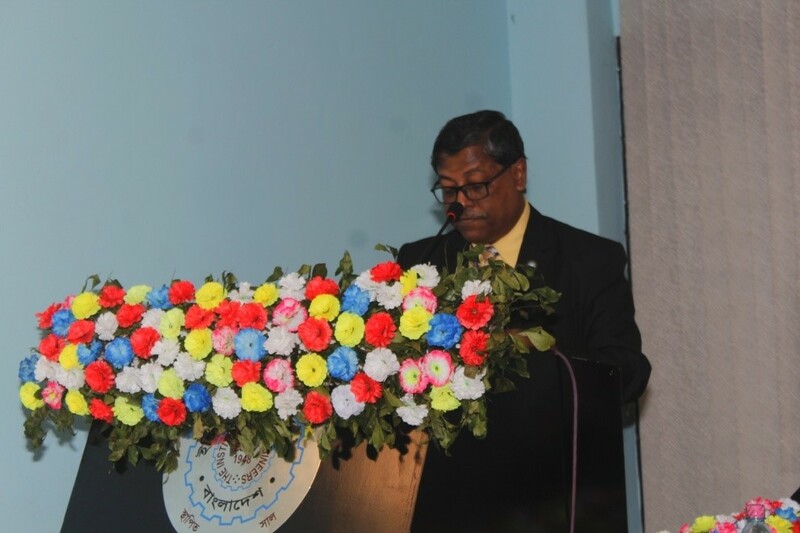 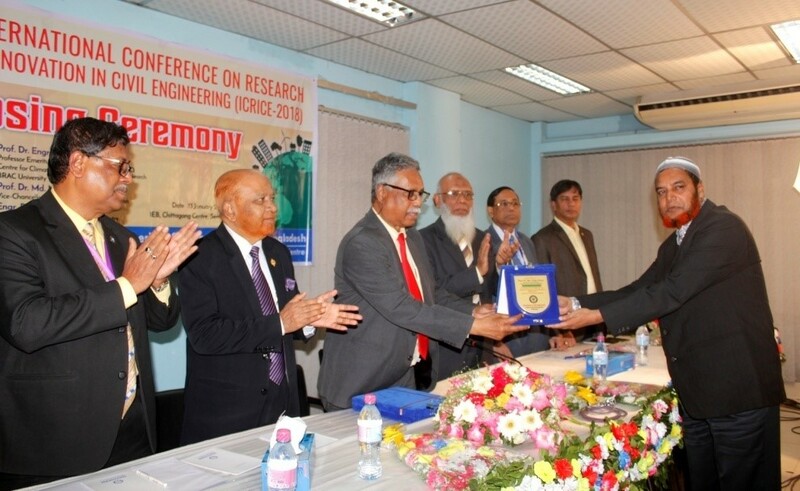 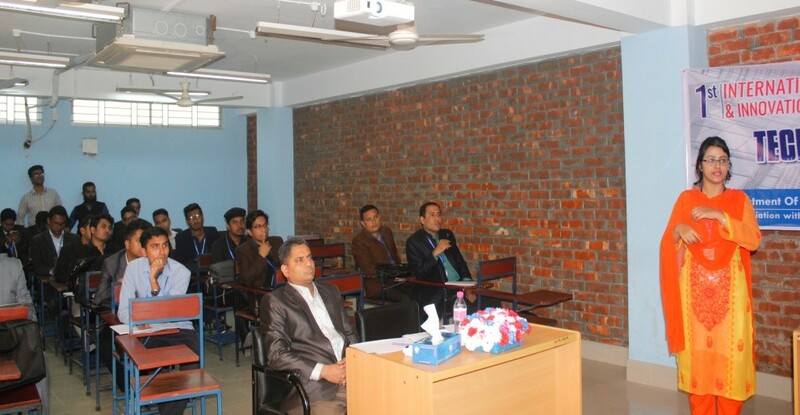 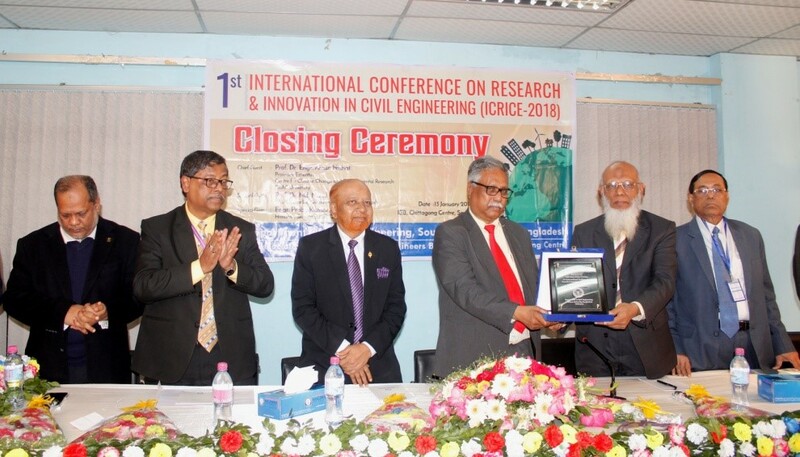 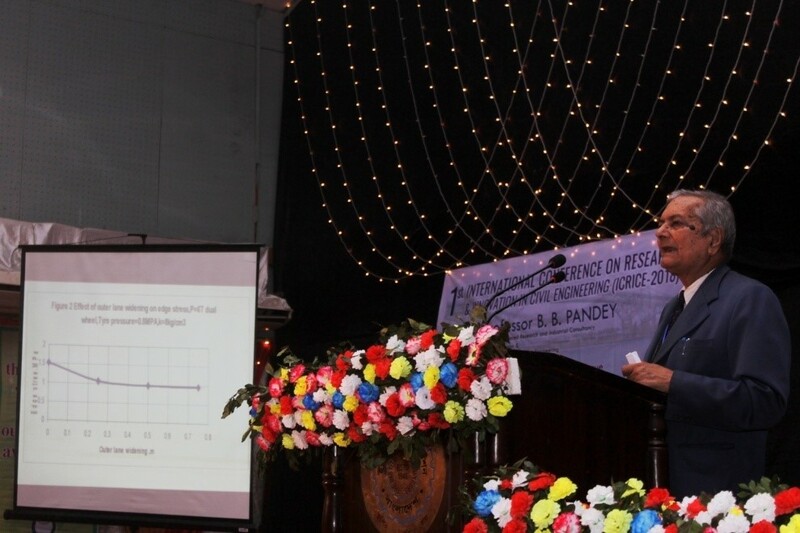 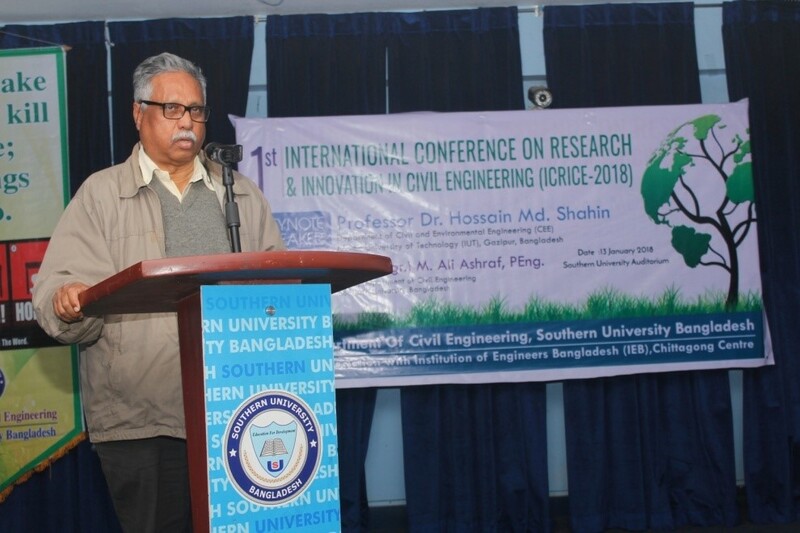 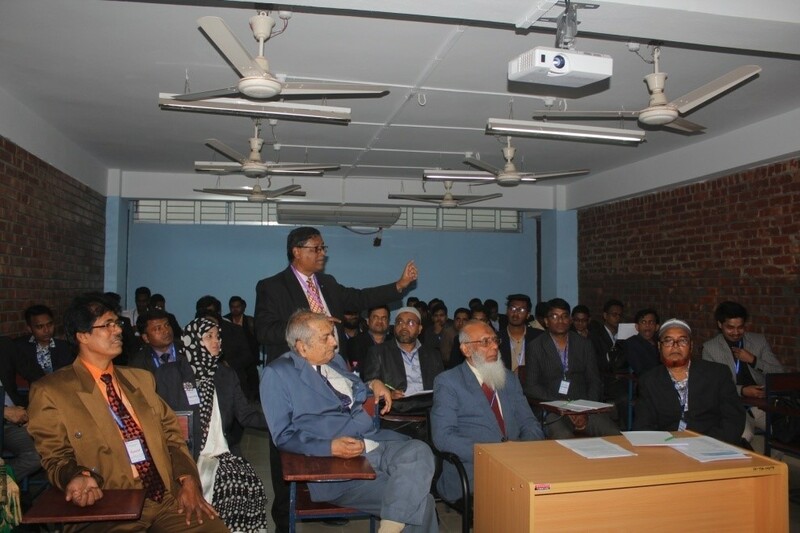 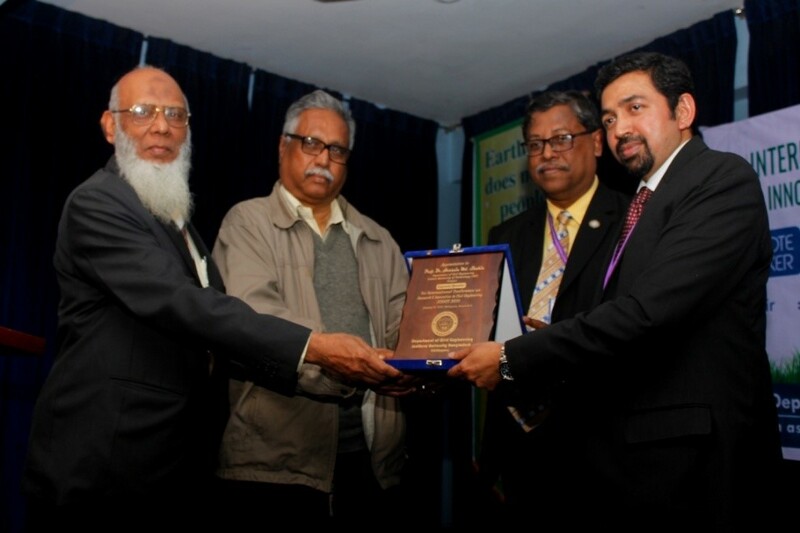 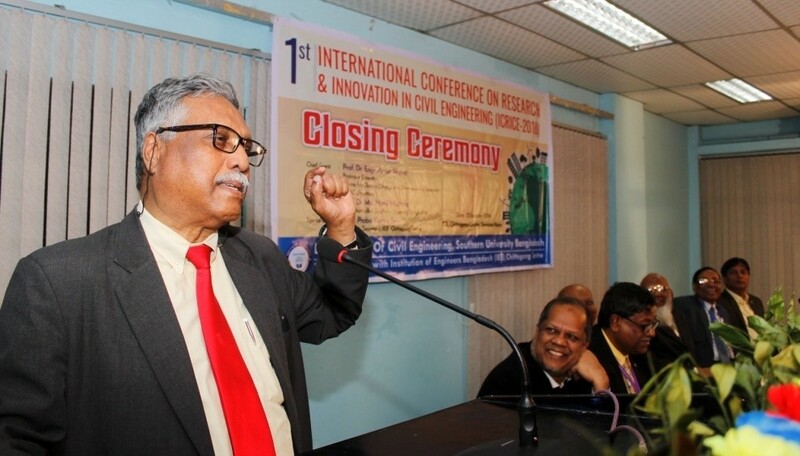 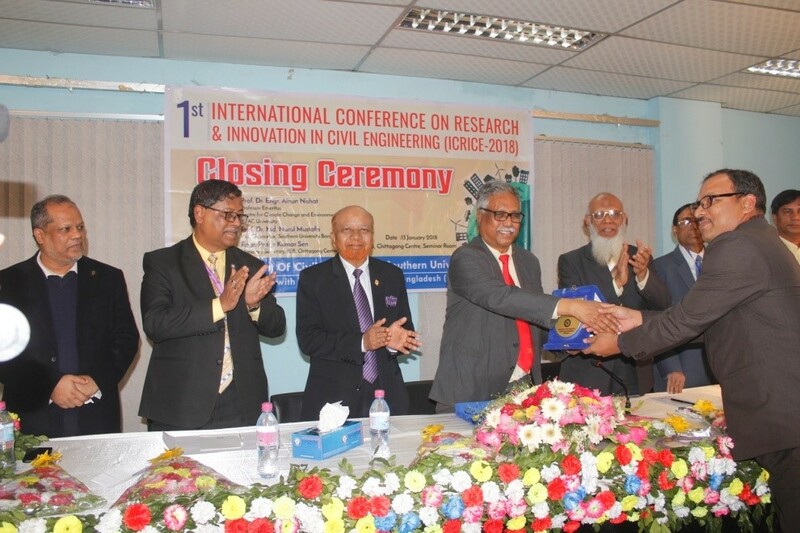 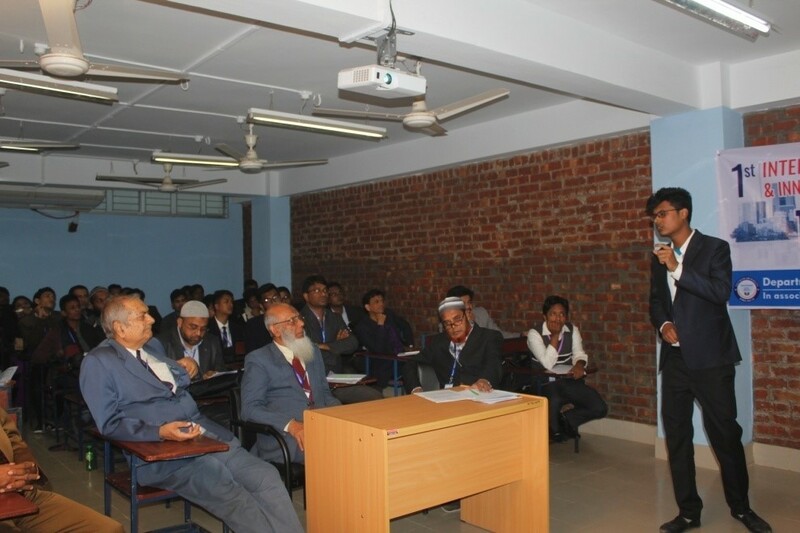 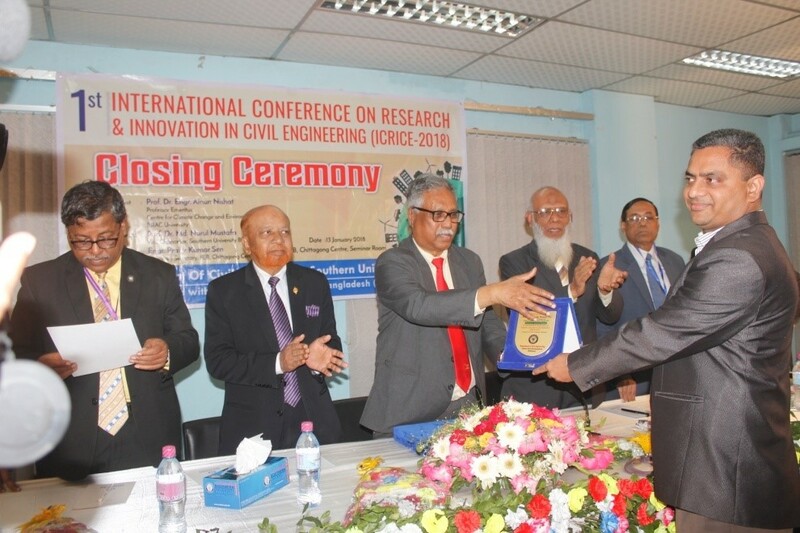 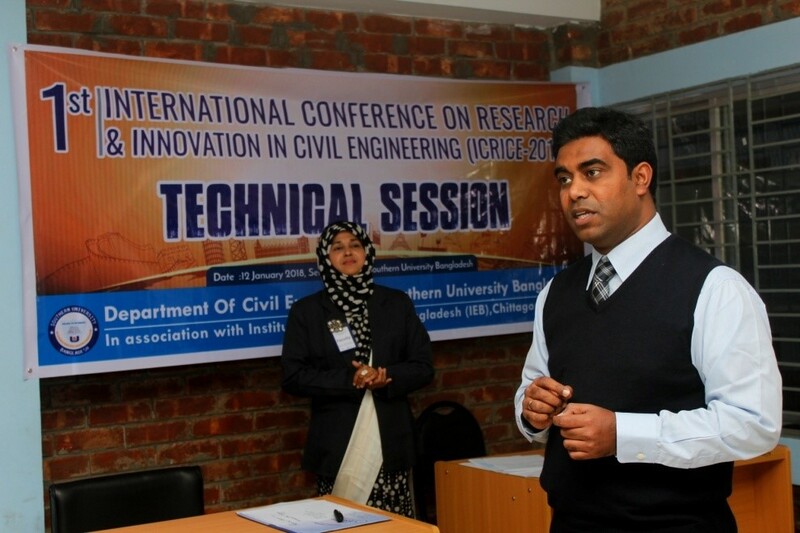 The Department of Civil Engineering, Southern University Bangladesh (SUB) organized the conference in association with the Institution of Engineers Bangladesh, Chittagong centre. 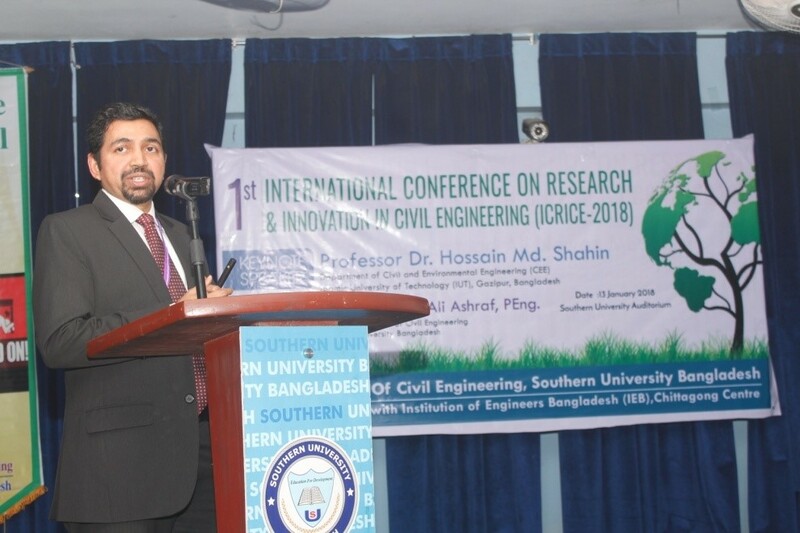 The aim of this conference is to bring together leading academicians, practicing engineers, researchers, scholars and policy makers in different fields of civil engineering around the world to explore and exchange new ideas, share knowledge and expertise and reinforce networking in the arena of scientific collaboration and cooperation. 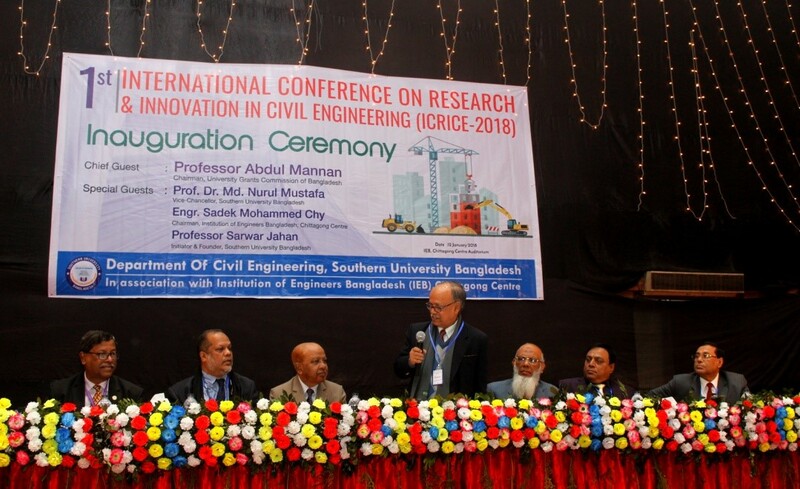 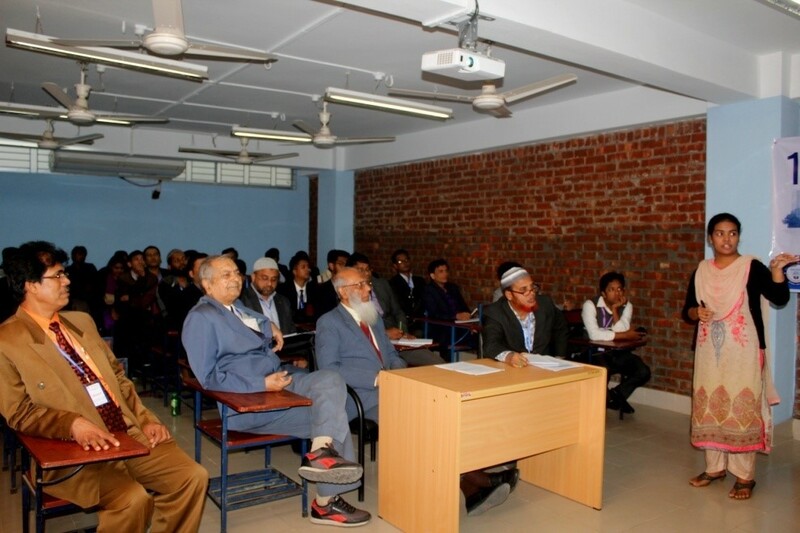 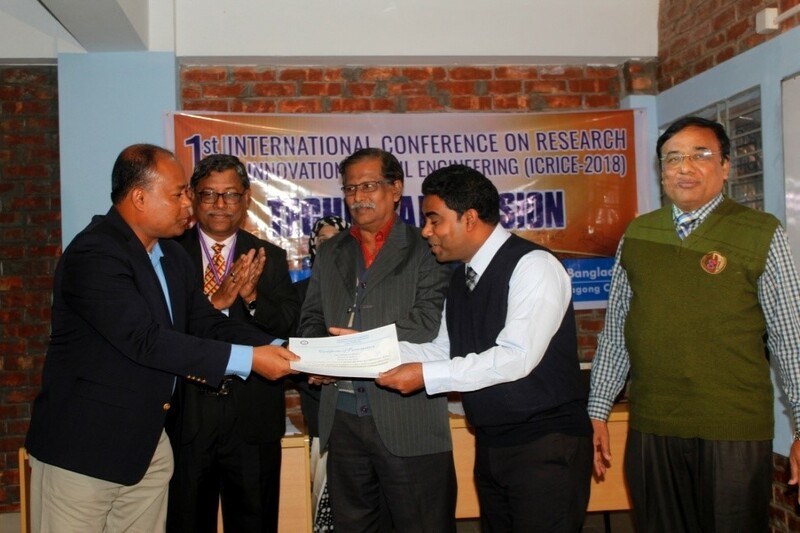 Professor Abdul Mannan, Chairman, University Grants Commission of Bangladesh (UGC) inaugurated the conference on 12 January 2018 as the Chief Guest. 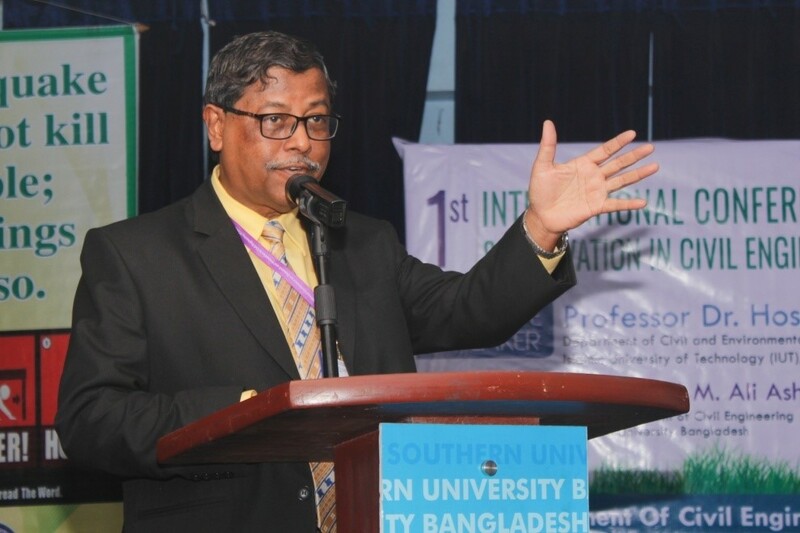 Prof. Dr. (Engr.) 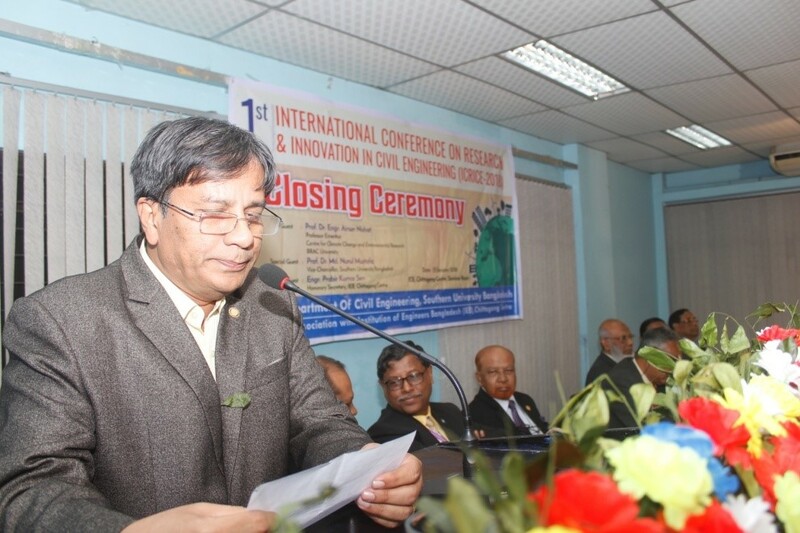 Ainun Nishat, Professor Emeritus, BRAC University, Bangladesh was the Chief Guest at the closing ceremony of the conference. 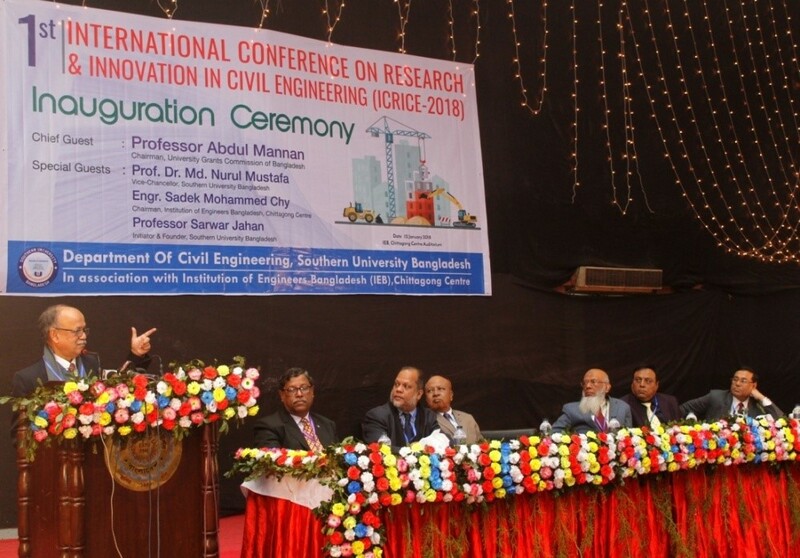 Other academicians, engineers, researchers, scholars and policymakers in different fields of civil engineering honored us by their gracious presence in the conference.